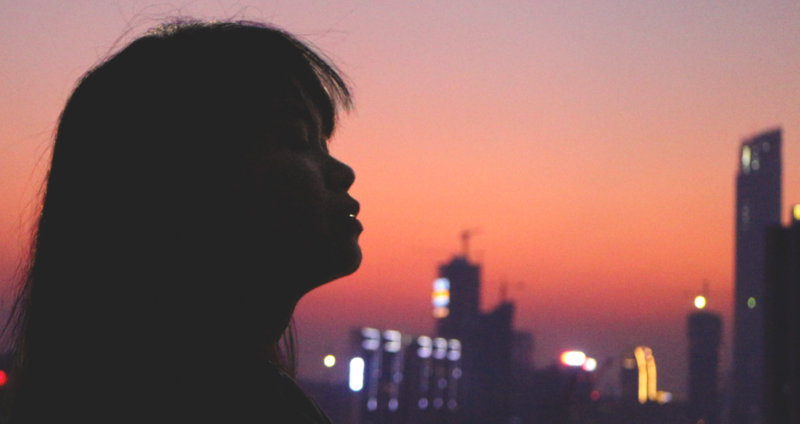 Before I even begin this post, I want to make it clear that I firmly believe that a skin care routine is in some ways unique to a person. We all have different skin types and skin chemistry so whatever works on one person may not work for another. The key is to experiment and find the products that work best for you. Once you do, stick to them! The last few months, I have been experimenting with my skin care routine. I wanted to explore different products so I can make reviews about them on my blog. As a result, my skin has been on a roller coaster ride these past 6 months or so until I finally got tired of my break outs and decided to stick to the products that work best for me. Even in my pre-teens, I was already prone to acne. I first had them when I was in grade 5. My forehead and cheeks were littered with pimples. It was horrible and affected my self-confidence so much! I also tried different products then until I my mom bought me my first ever Pond’s facial wash. Luckily, that worked on my skin. 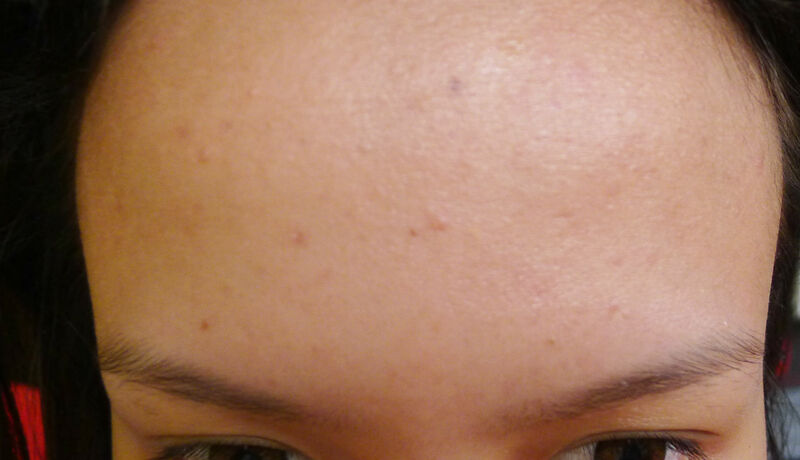 After that, the number of pimples that sprouted on my face decreased and I was able to gain more confidence in myself. In college, I experimented with using the St. Ives Blemish Control Scrub. That worked on my skin too but I eventually switched back to Pond’s. Last year, however, I tried out a more expensive brand (Shiseido Pureness line) . Nevertheless, despite it being a more expensive and credible brand, I was horrified to note that it caused me a lot of breakouts so I went back to St. Ives. 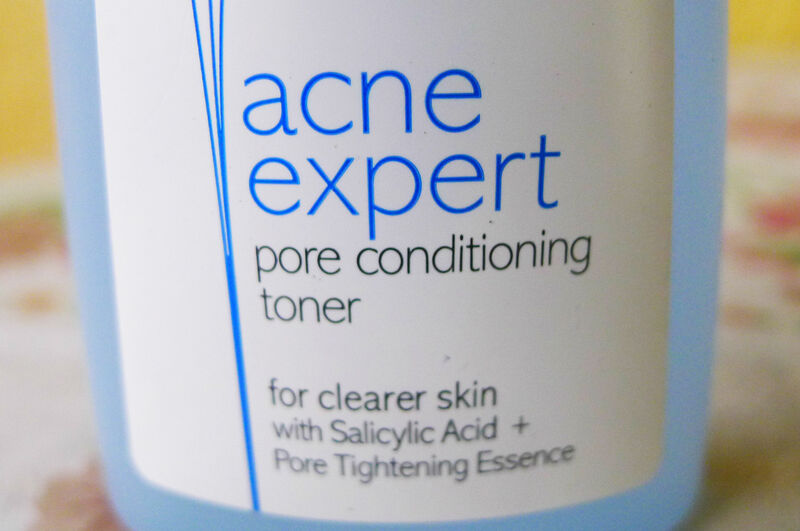 That helped me a lot until summer kicked in and it started drying out my skin and aggravating my pimples. In desperation, I went back to what worked best for me in the past – Pond’s. This time around though, I replaced the moisturizer with Ilog Maria Royal Jelly Oil as it came highly recommended by my aunt, whose opinions I trust. My current skin care routine includes three simple steps – wash, tone, and moisturizer. it can even lighten scars and pigmentation. To be honest, I’m not really concerned with my pores as mine aren’t a problem anyway. 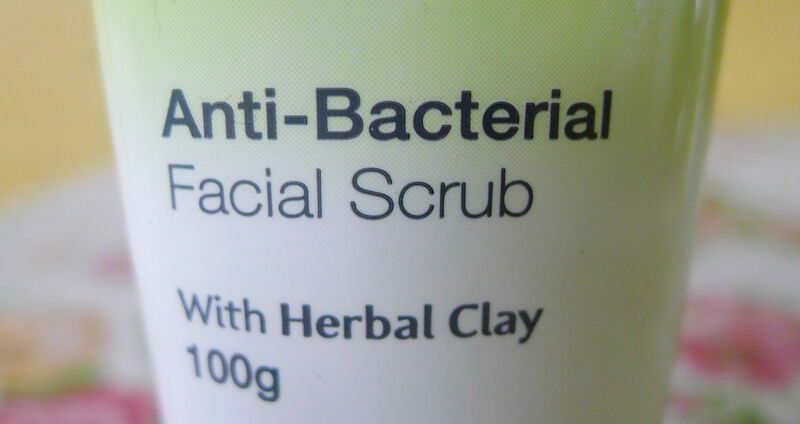 I use it mainly because it claims to target acne. So far, it does that for me. A word of warning though, not everyone’s skin agrees with Pond’s. As much as it works for me, I also have friends who have told me that Pond’s causes them to breakout. I suggest you buy the smaller packs first to see if it works with your skin. Lastly, for my moisturizer, I use this wonder product from Ilog Maria. I call it a wonder product because it certainly worked wonders on my skin. Made from Royal Jelly and a combination of tropical flower, fruit , nut, and seed oil, Ilog Maria’s Royal Jelly Facial Oil claims to “restore aging, dry, and sensitive skin.” When I read that, I was convinced to give it a try since my skin was really dry early this year because of the intense heat and the exfoliating action of St. Ives. Royal Jelly being the main ingredient, this product has wound healing, antibiotic, and anti-inflammatory properties that work well will curing acne. 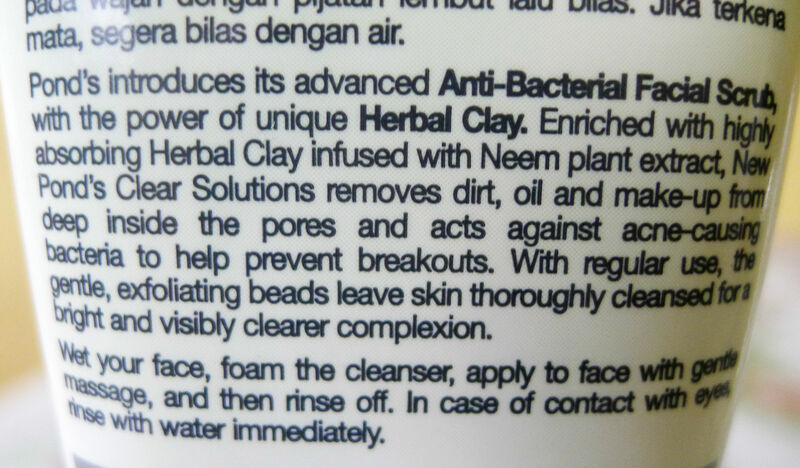 Plus, it’s very moisturizing yet it doesn’t feel oily at all on the face. I also love how this smells really good. Just to show you my skin’s journey, here are some photos I took while I was documenting the effects on my skin since the time I switched to this routine last April. 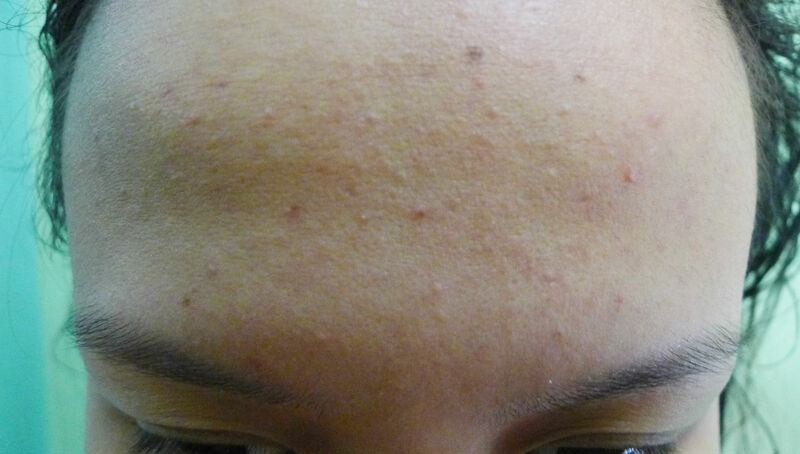 At the first week of April, my forehead was really red and angry with pimples and pimple scars scattered all around. 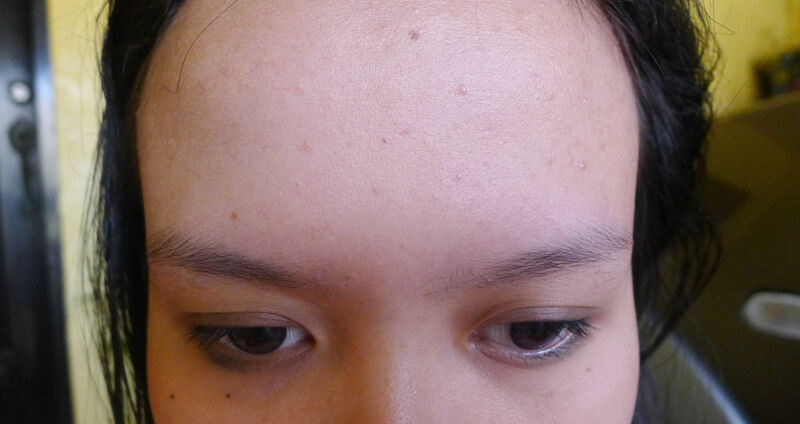 Around the third week of April, you will see that the redness has toned down a bit though there are still many pimples all over my forehead. Last May, you can see that the center of my forehead has cleared up with the exception of a few remaining scars here and there. This month is more ore less the same as last month but I accept the fact that I will never be completely pimple-free. I think acne runs in my genes so I can’t do much about that. At least, though, I’m very happy with the fact that I’m not as pimply as I was three months ago. That sums up my current skin care routine plus my skin’s journey these past three months. I’ve been planning to write this blog post for a very long time now and I’m glad that I was finally able to share the results with you now. I just had to document the results and as you can see, it took a while. That’s another thing about skin care. It’s a long process that takes a lot of time, perseverance, and patience. Pimples really take a while to disappear so don’t rush it by trying to pack on several products all at once or worse, popping your zits! Also, stick to your routine no matter how tired you are. Never sleep without washing your face and getting rid of day-old makeup. Lastly, try to sleep early. I am a constant breaker of this rule as I never am able to sleep earlier that 2AM but if you are better than me, do this. Accordingly, the body repairs itself between the hours of 10PM to 3AM so if you don’t sleep early, you don’t give your body the opportunity to repair itself. Ponds products don’t work with me. I don’t know. I have tried (almost) all Ponds products but it caused me pimples. Aww.. I think I’m one of the unfortunate ones with Pond’s. I tried a lot of Pond’s products and they’re all drying to my skin. 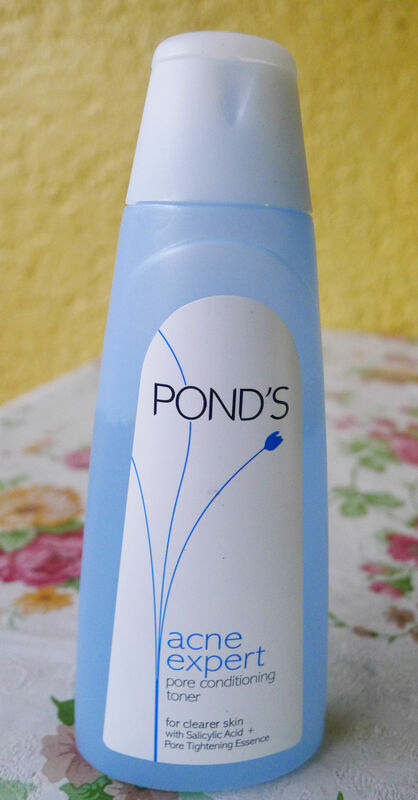 The first time I tried Pond’s (I forgot what specific facial wash), I noticed that I started to get whiteheads. *sigh* My skin is really messed up. Anyway, as of the moment I use Cetaphil + Lemon Soap, Eskinol Dermaclear-C and Nivea moisturizer 🙂 My face is pimpleful at the moment though. After hitting the beach, I just broke out like crazy.. Hope the pimples disappear soon. 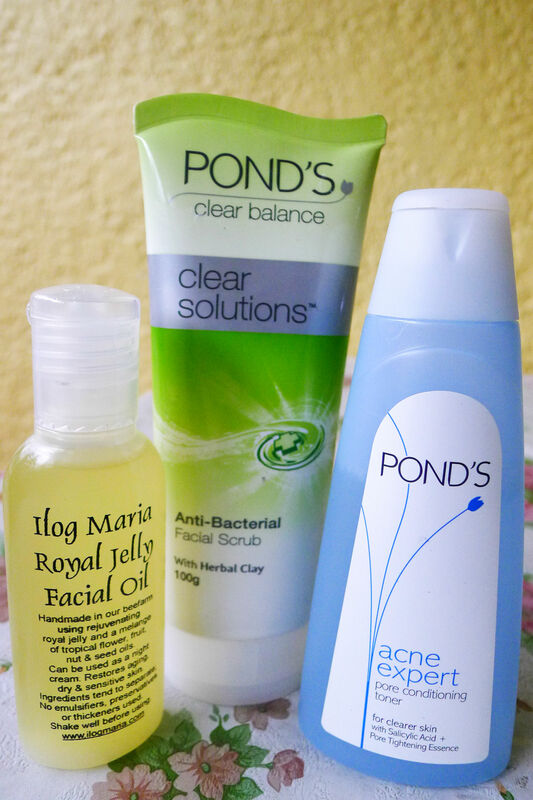 i use ponds clear solution and acne expert. 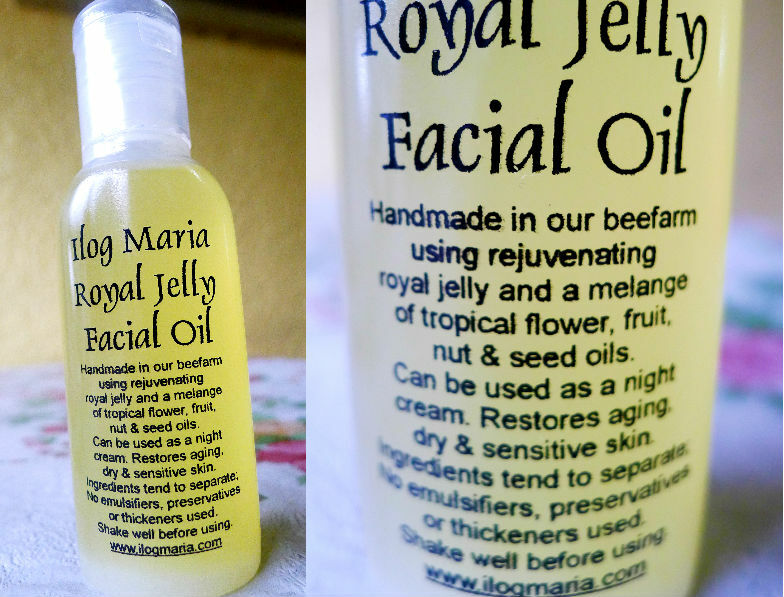 so far, those work for me… hahahha,, but i never use royal jelly facial oil. is that really great? Wow! It made a significant improvement on your skin. I definitely agree with you, because what works for me may not work for you.